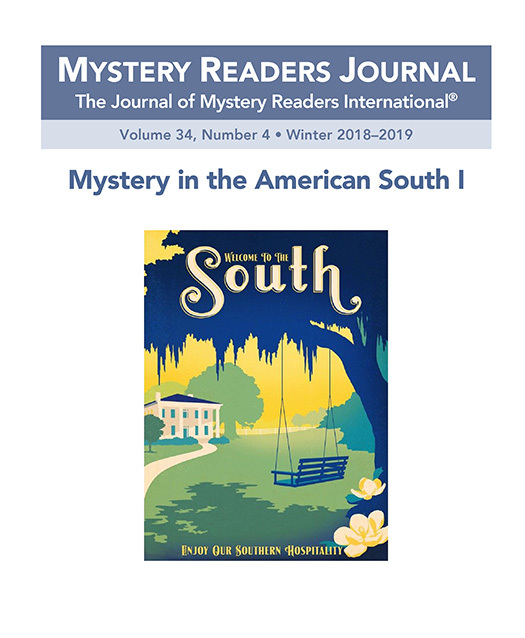 Mystery Readers Journal: Mystery in the American South I (Volume 34:4: Winter 2018-2019) is available now as a PDF and will shortly be available in hardcopy. 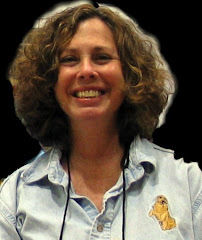 Subscriber copies will be mailed within a week. We had so many articles, author essays, and reviews, that we had to split this themed issue into two. 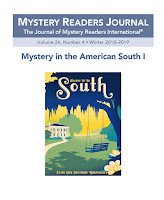 The first issue of Mystery Readers Journal in 2019 (Volume 35) will be Mystery in the American South II. If you contributed to this issue, but don't see your name in the table of contents, rest assured it will be in Mystery in the American South II. Thanks to everyone who contributed to making this such a terrific issue. Yes, I am thrilled to have one also. Let me pour myself some tea.